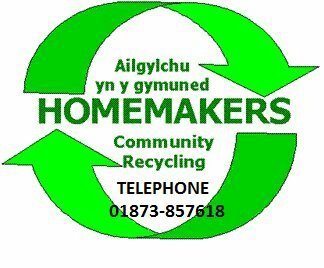 Homemakers Community Recycling collect large items such as furniture, beds and white goods on behalf of Monmouthshire County Council. Homemakers aim is to reuse and recycle as much of these items as possible. To have these items collected there is a charge of £15 for 1-3 items and increases for additional items. These prices can be found on the Homemakers website. To arrange a collection please contact Homemakers on 01873 857618. 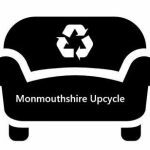 Upcycling collects unwanted furniture and electrical goods in the Chepstow area. We work with vulnerable people in Monmouthshire and the Forest of Dean. Give your old items a new lease of life by selling or giving them away. There are many examples of exchange websites where you can give away or sell your unwanted items. These include the Freecycle network, Freegle, Gumtree, and ebay. Or give items away to your local charity shop to be reused while supporting a good cause.